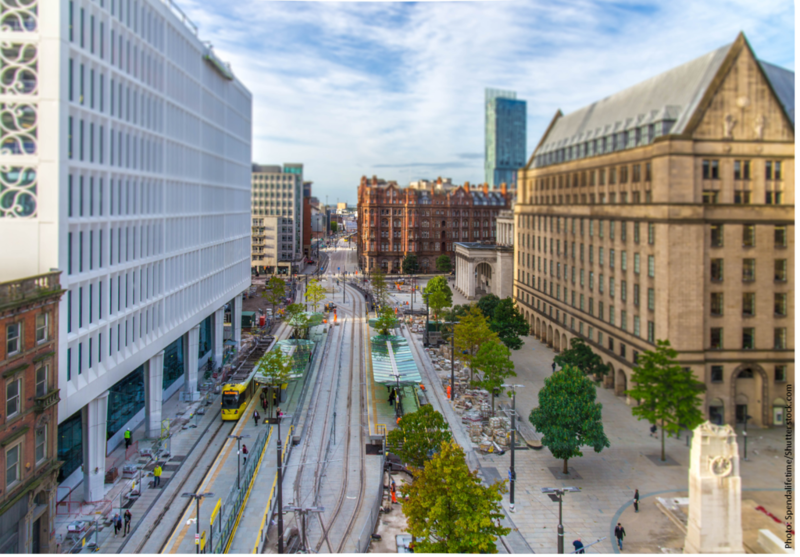 Manchester located in the north west of England, is the fastest growing city in the UK outside of London, with significant plans for housing development , especially high density development in the city centre. Five of the Greater Manchester region’s 13 rivers flow through the City of Manchester and are a major source of floods. The city’s long history of flooding is partly due to floodplain development, an ageing sewer system, covering rivers, and the large areas of impermeable surface that have resulted from urban growth. Surface water flooding has increased tenfold between 1945 and 2008, and is predicted to increase further with climate change. Manchester’s nature-based solutions demonstration project to tackle flooding will take place in the neighbourhood of West Gorton, which is one of the city’s priority areas for housing development. GrowGreen supports local partners and stakeholders to design and deliver a detailed green infrastructure masterplan for the neighbourhood, expected to include parks, green streets, trees, rain gardens, community food growing, green roofs, attenuation ponds and drainage channels. The project is anticipated to produce several other benefits, in addition to flood protection, including improving air and water quality, increasing biodiversity, and enhancing community cohesion and active lifestyles. Valencia is located in the centre of Spain’s eastern Mediterranean coastline, and is the country’s third city demographically and economically. The city has a warm-temperate subtropical climate, with hot summers and little rainfall. Climate change analyses for the city suggest that increasing temperatures, extreme weather events, and decreasing rainfall are likely for the remainder of the century. The city’s nature-based solutions demonstration project to address these heat-related risks is located in the Benicalap-Ciutat Fallera district, which has high levels of immigration and unemployment, as well as an ageing population and deteriorating infrastructure. 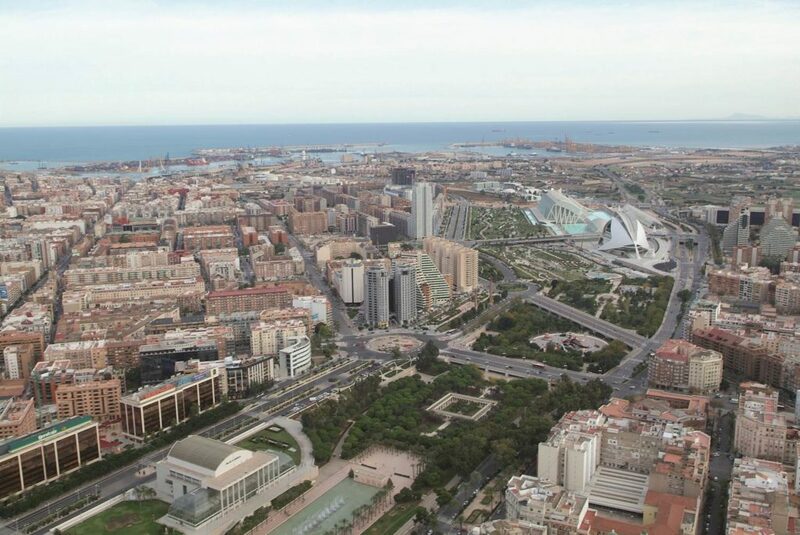 The demonstration project in Valencia aims to reduce heat stress and improve connectivity between green spaces in the city, the coast, and the nearby rural landscapes. As part of the project, traditional urban gardens will be rehabilitated to create opportunities for sustainable urban agriculture, including production of local vegetables and fruit irrigated with recycled grey water. A small forest will be developed using native species to enhance biodiversity and ecological connectivity, as well as to manage stormwater by temporarily storing runoff. Other actions will be taken using appropriate plant species to further improve the ecological connectivity and reduce heat stress. Find out more about GrowGreen in Valencia here. Wroclaw is the fourth most populated city in Poland and is a provincial administrative capital. Despite extensive flood protection works, up to 36% of the city remains at risk of flooding. Major floods have recently disrupted energy, transport and communication systems. Heat waves and drought are increasingly common during the summer months, and are exacerbated by the urban heat island effect. The city’s nature-based solutions demonstration projects are designed to address these dual risks of heat and flooding. The demonstration projects will take place in the Olbin/Plac Grunwaldzki (downtown) district of the city, which is a dense, multi-use neighbourhood that ranges from wealthy to socially deprived. The pocket parks, green walls and green streets envisioned as part of the project will be co-designed with local residents. In addition, a neighbouring district, the Biskupin/Sepolno (garden city) area, will be evaluated to determine how green development from the 20th century performs today. 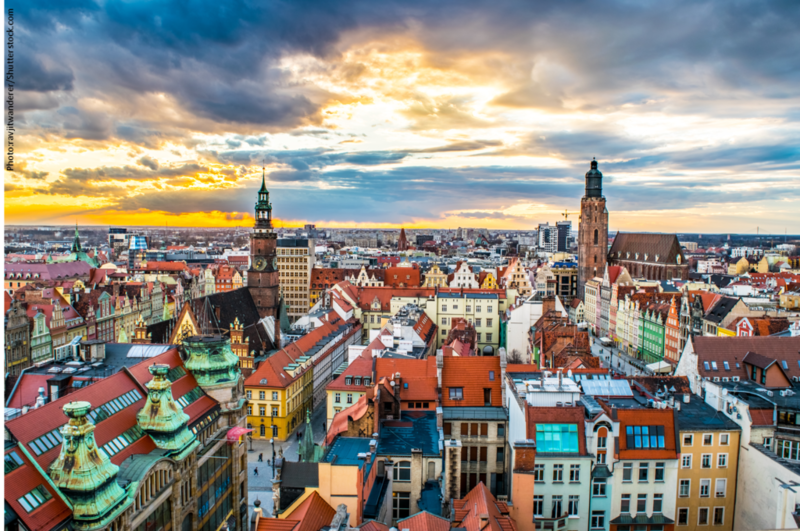 Find out more about GrowGreen in Wroclaw here. 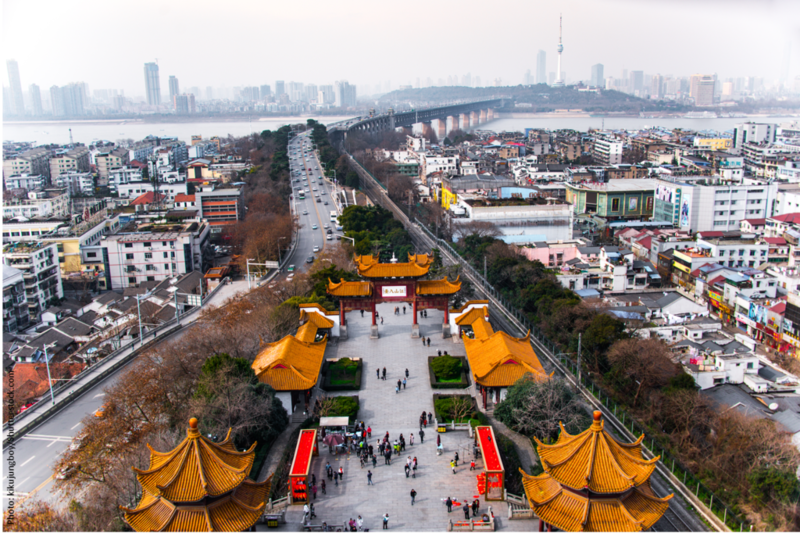 Wuhan, a provincial capital, is the second fastest growing city in China and is located at the confluence of the Hanjiang and Yangtze Rivers. Due to its location, extreme weather and land cover changes during urbanisation, the inner city is at risk of flooding, and the majority of the numerous lakes in the city have poor water quality. To address these issues, the city is part of the Chinese government’s pilot Sponge Cities programme, and its demonstration project similarly aims to reduce surface runoff and flood risk. As part of the demonstration project, several types of green spaces will be created for the infiltration and storage of rainwater, including rain gardens, permeable pavements, green roofs, detention ponds and others. In particular, permeable pavements and motorways are expected to reduce runoff, and sedimentation basins will be constructed to remove pollutants. The green spaces will be planted with pollution and water-tolerant plant species to maximise the benefits and enhance biodiversity.